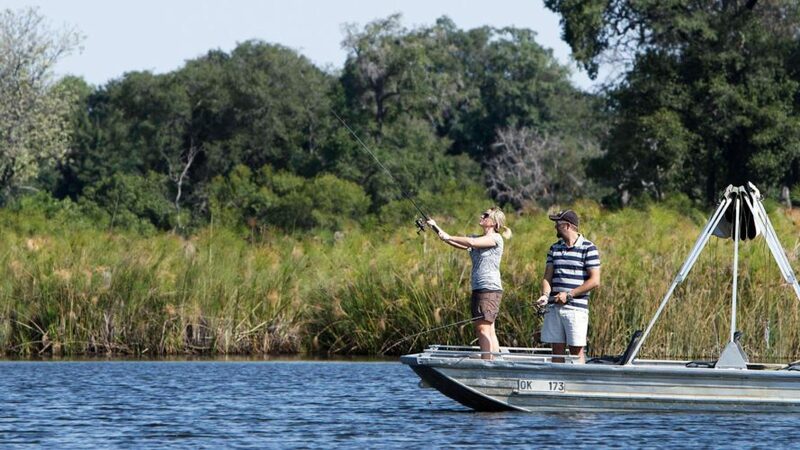 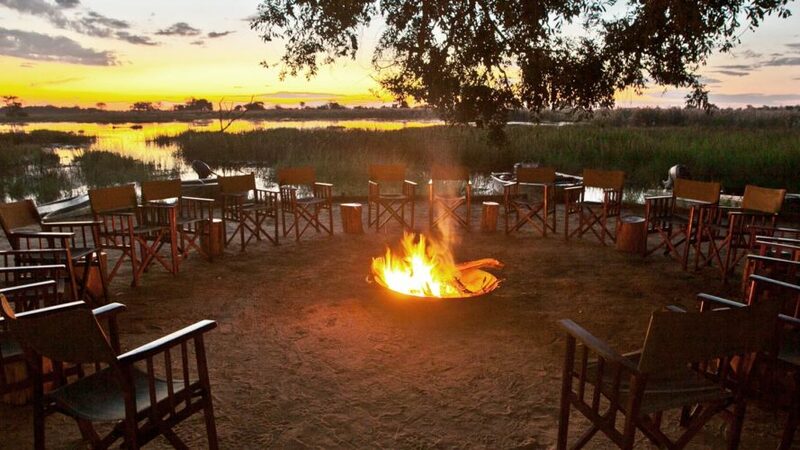 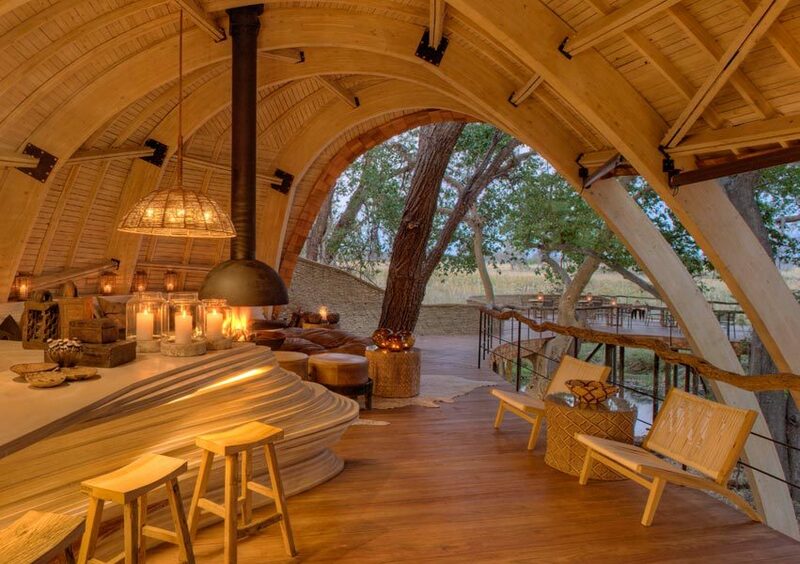 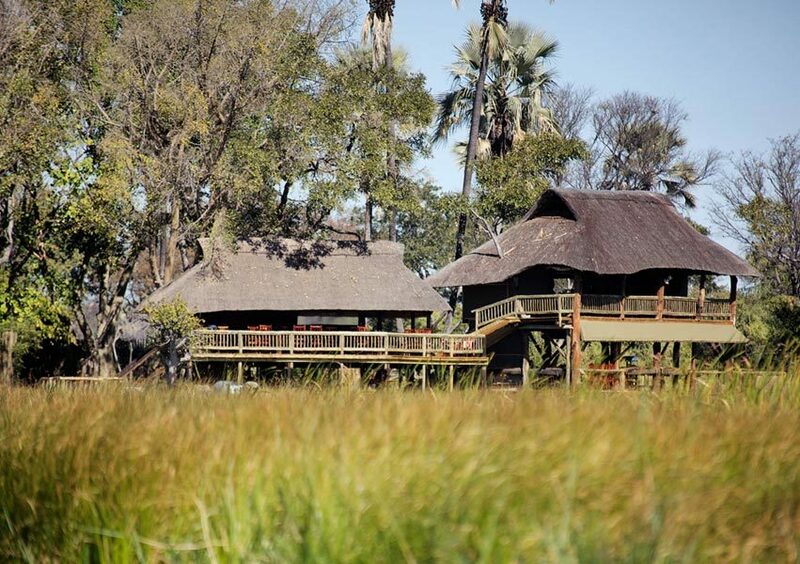 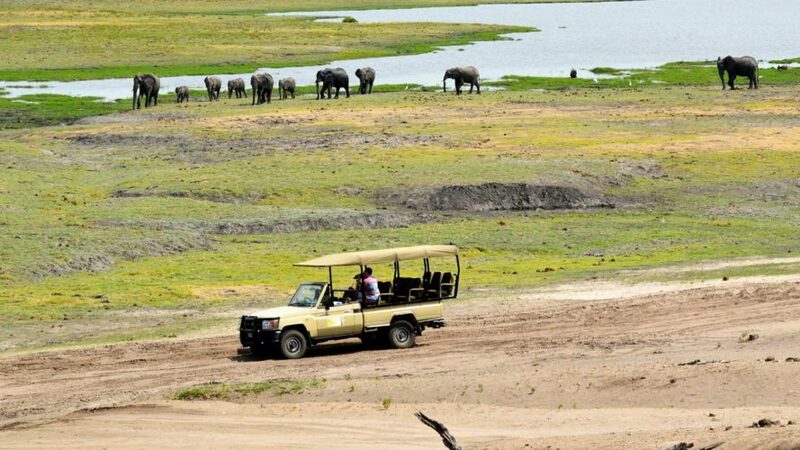 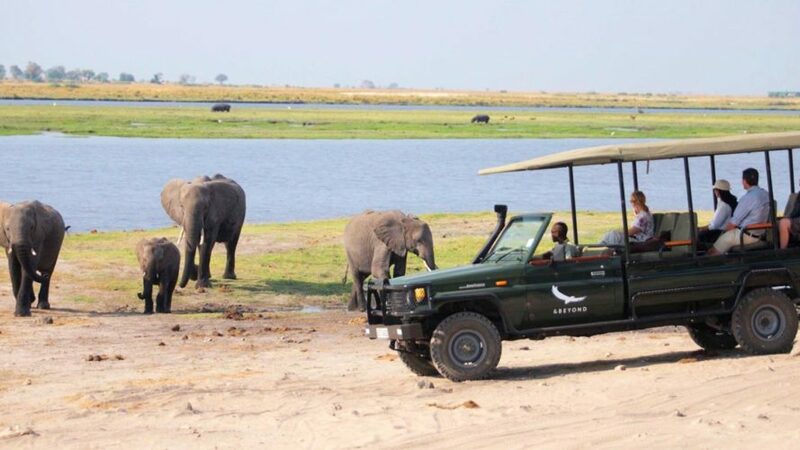 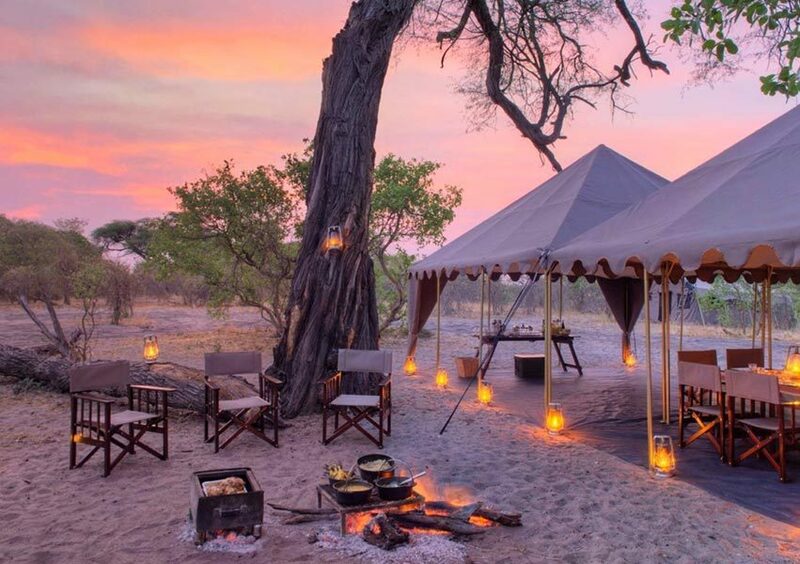 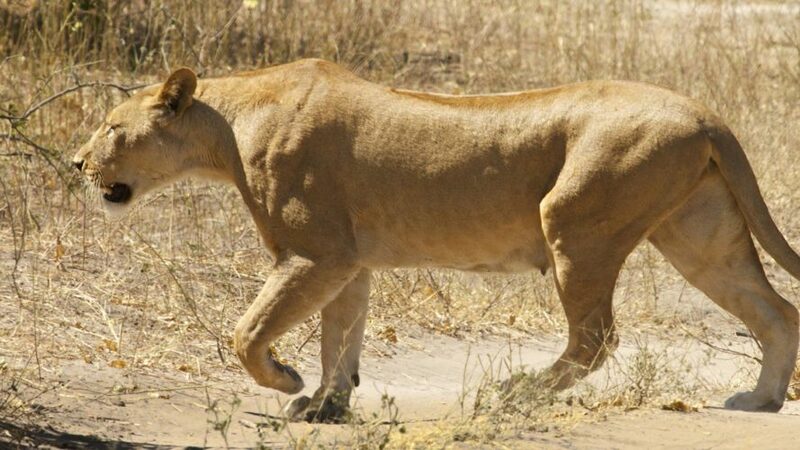 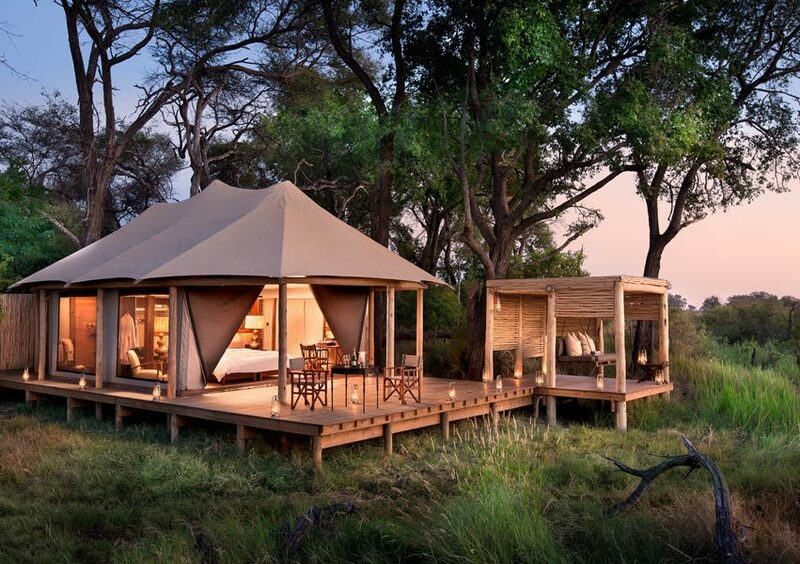 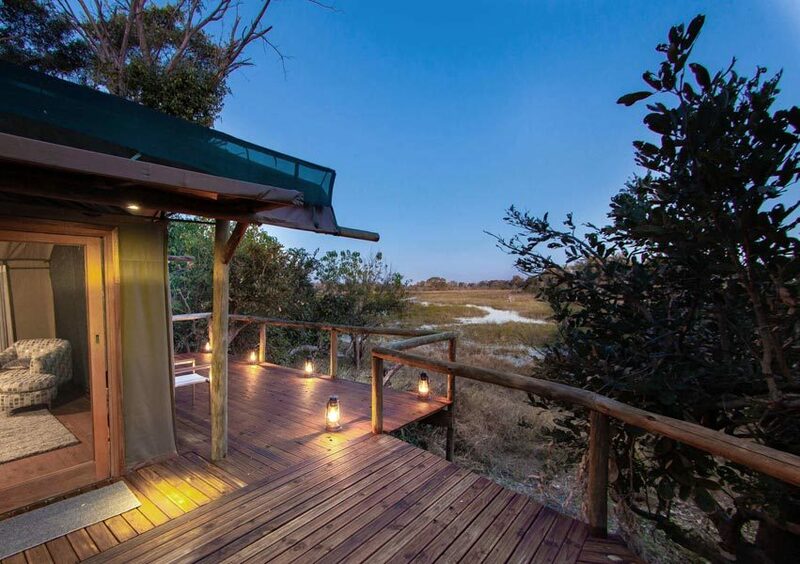 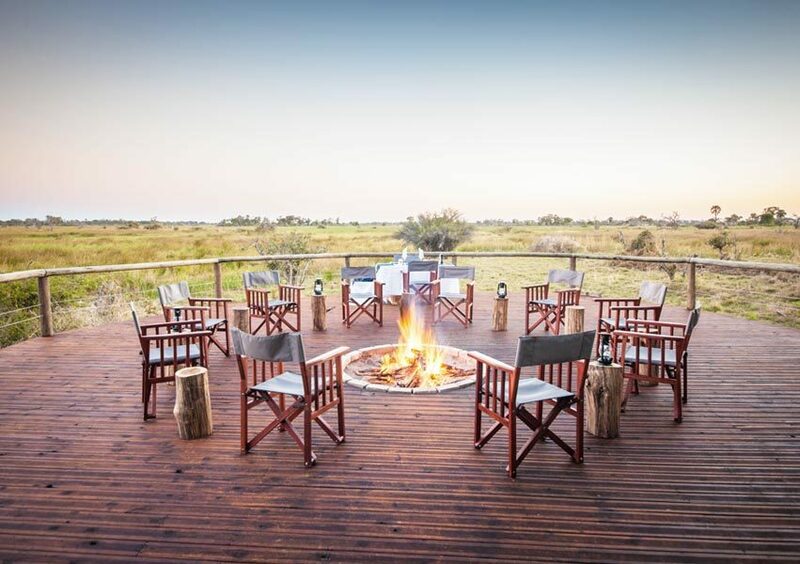 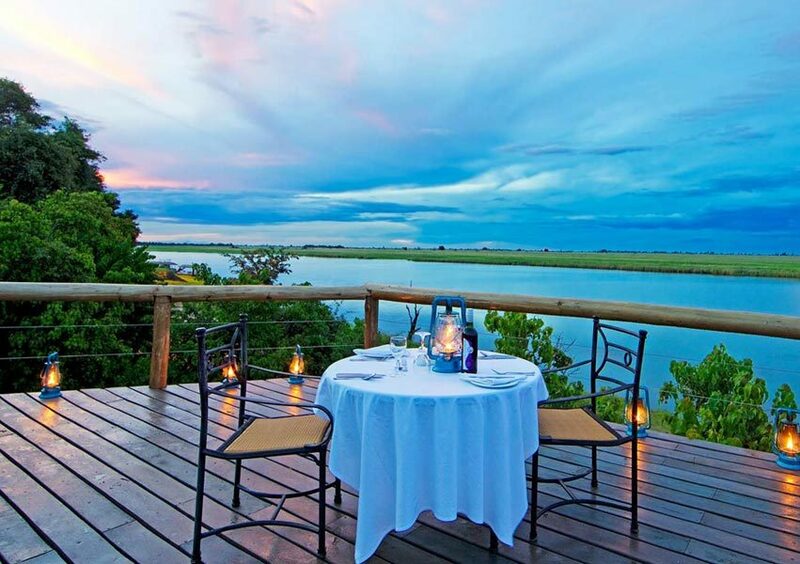 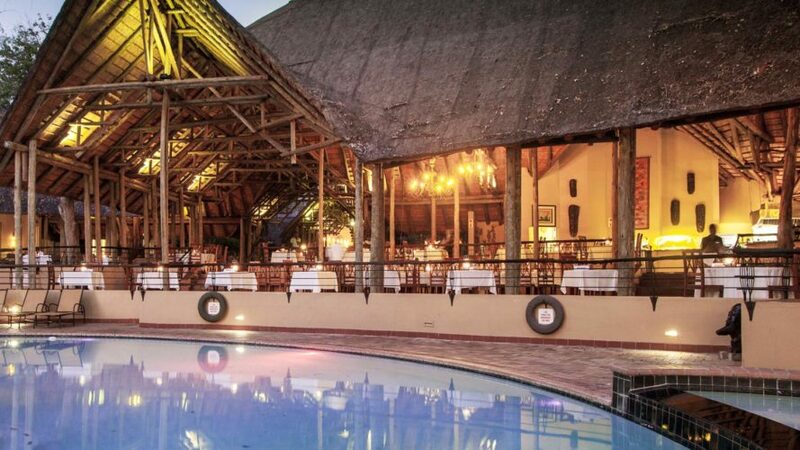 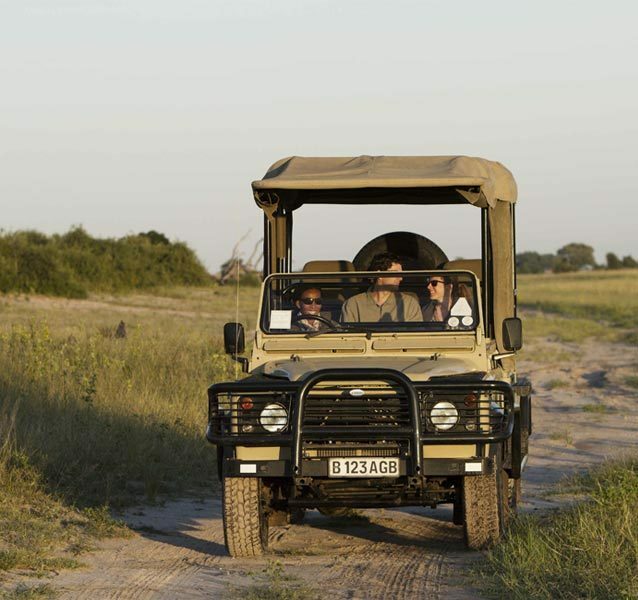 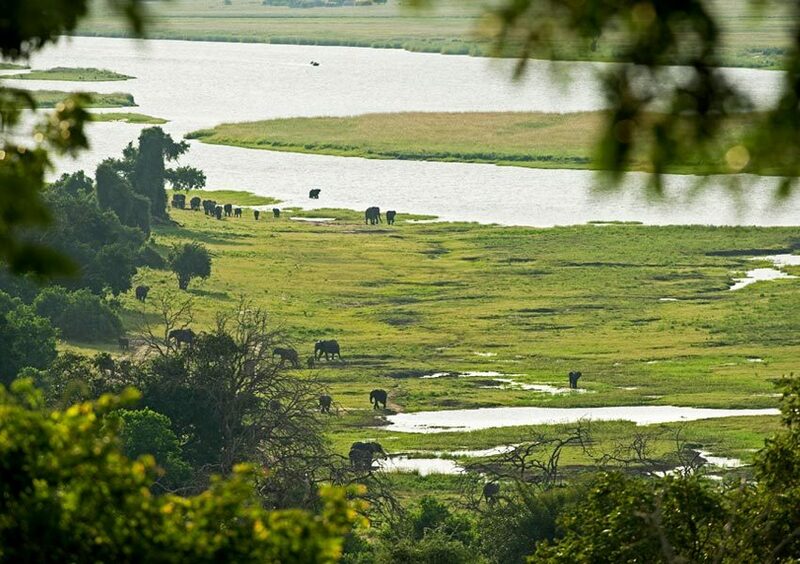 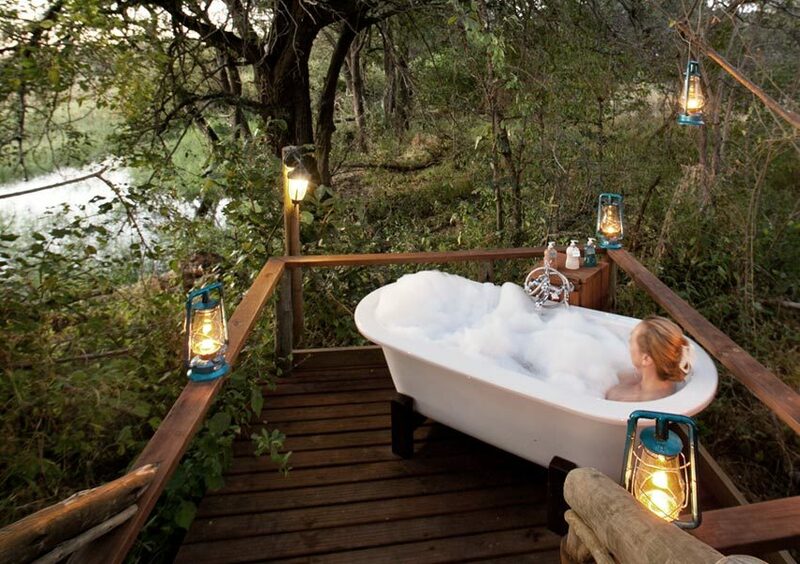 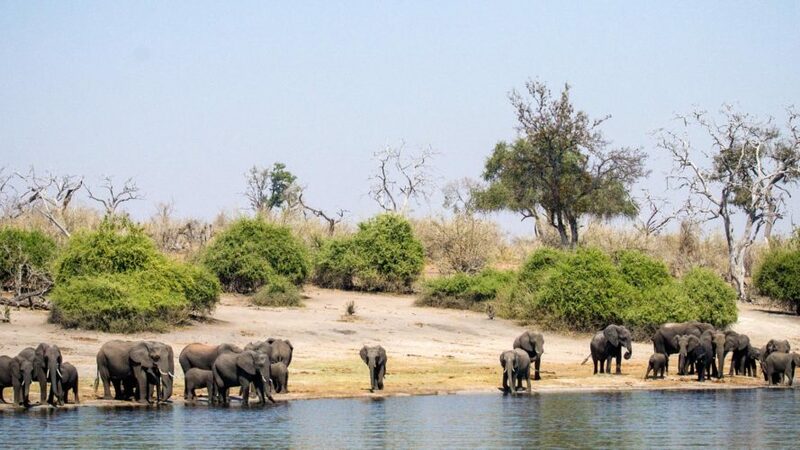 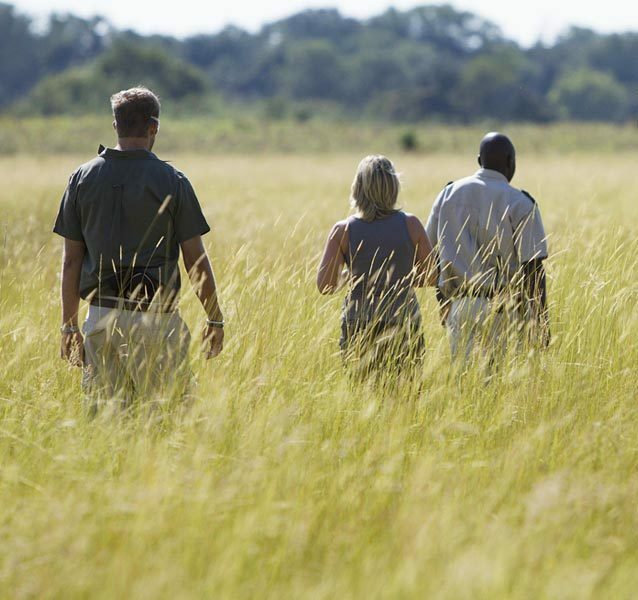 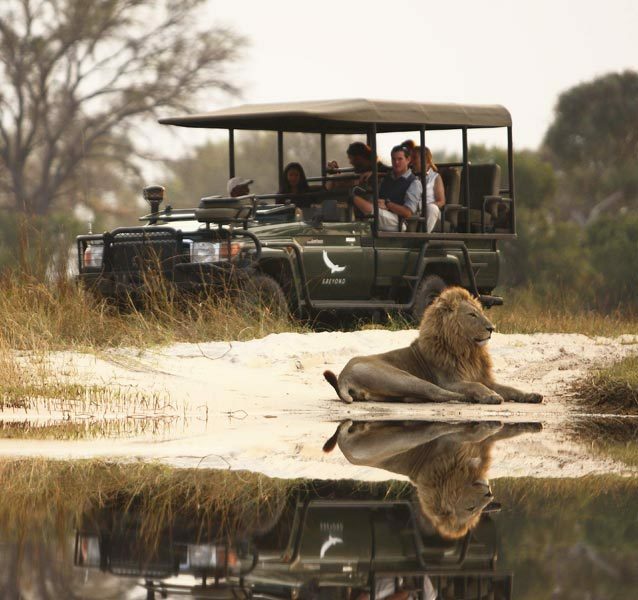 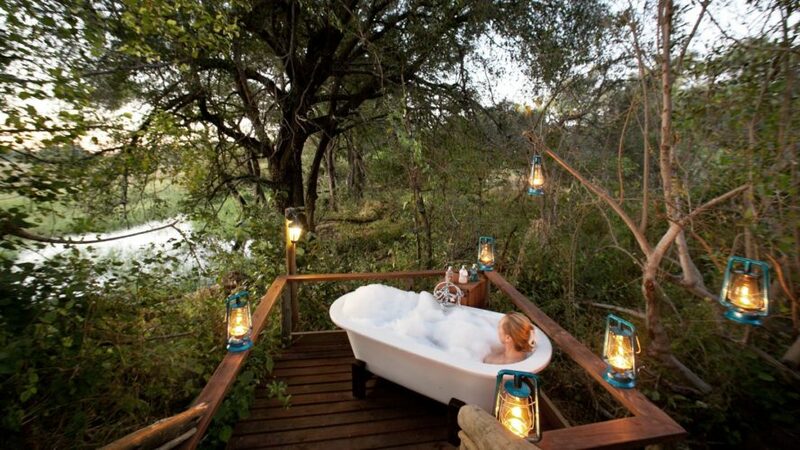 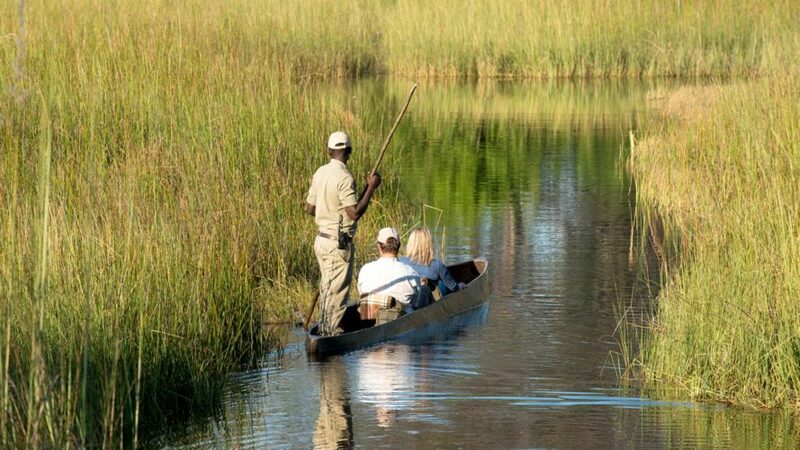 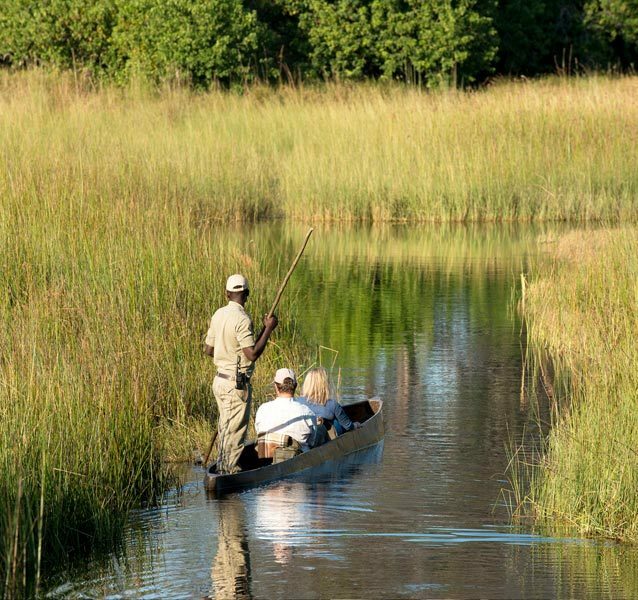 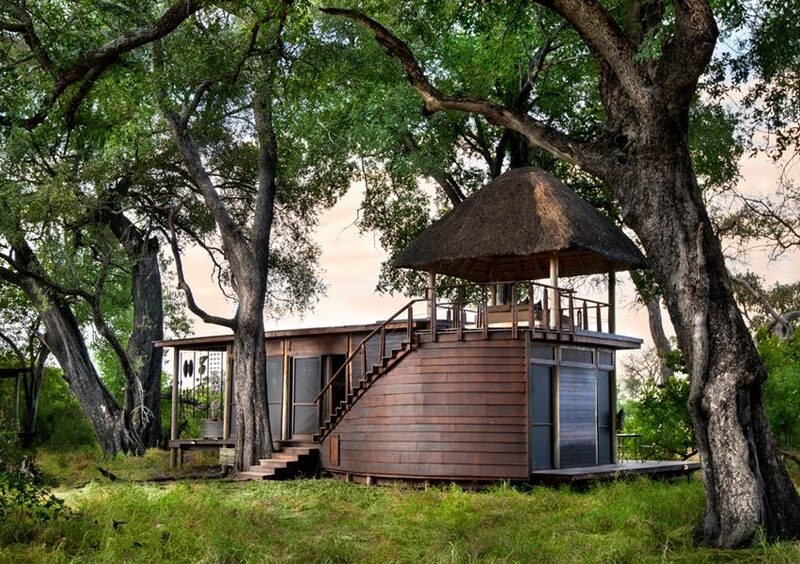 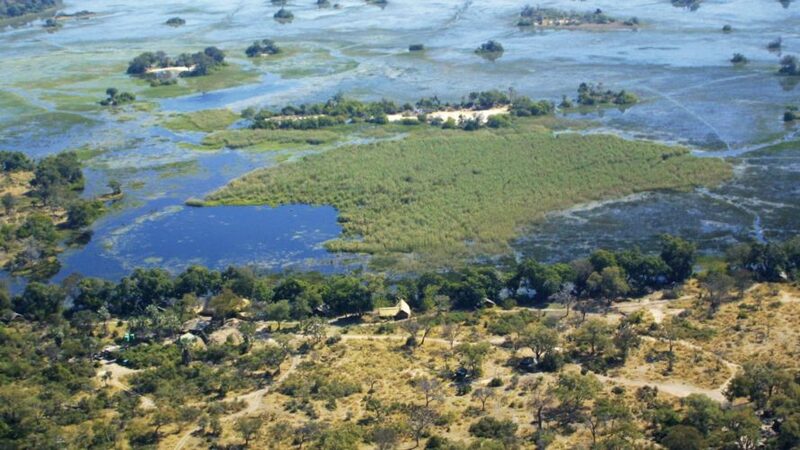 Spend 4 nights on safari in Botswana with this Eco-friendly Okavango Delta & Chobe National Park safari package. 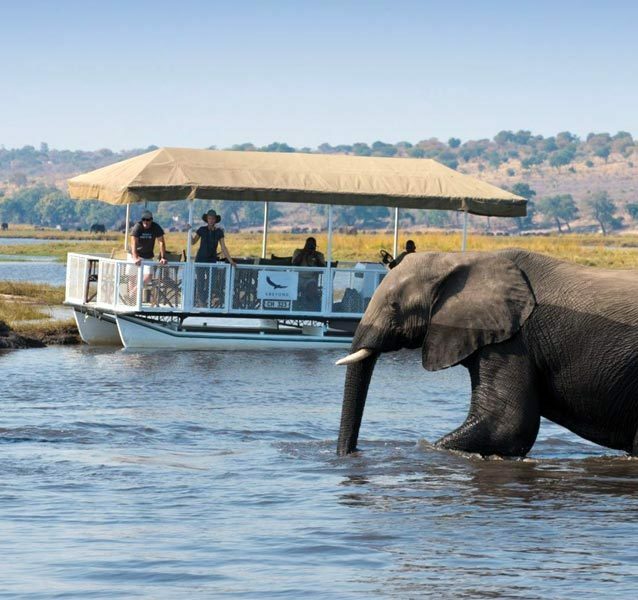 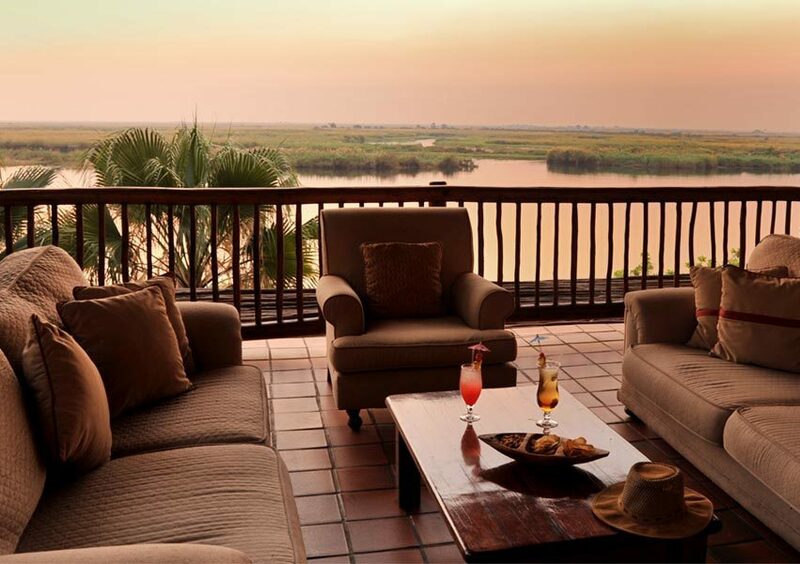 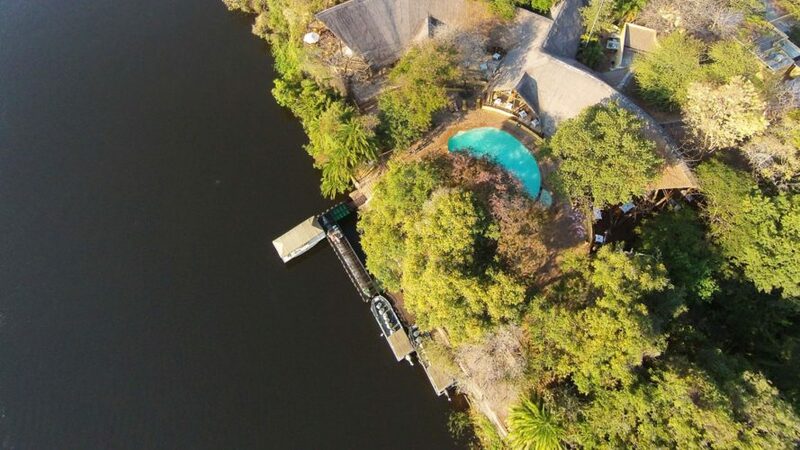 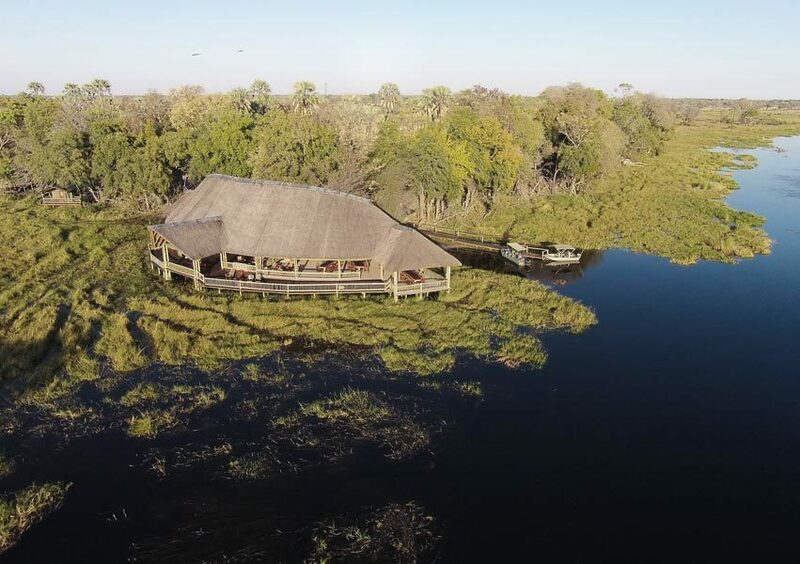 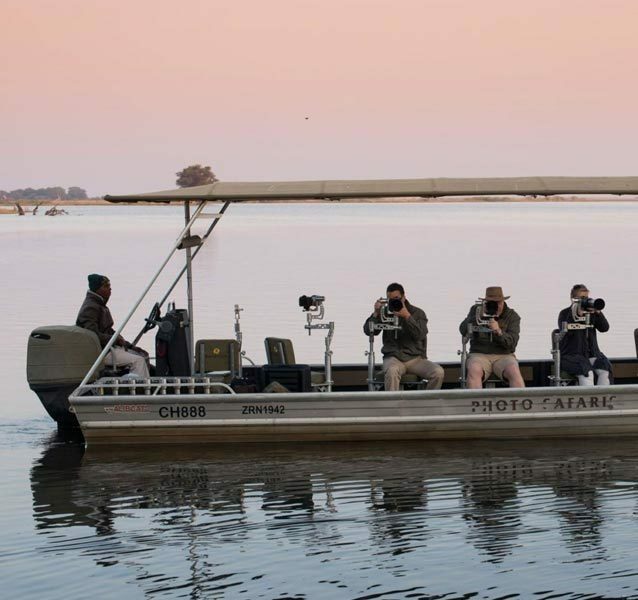 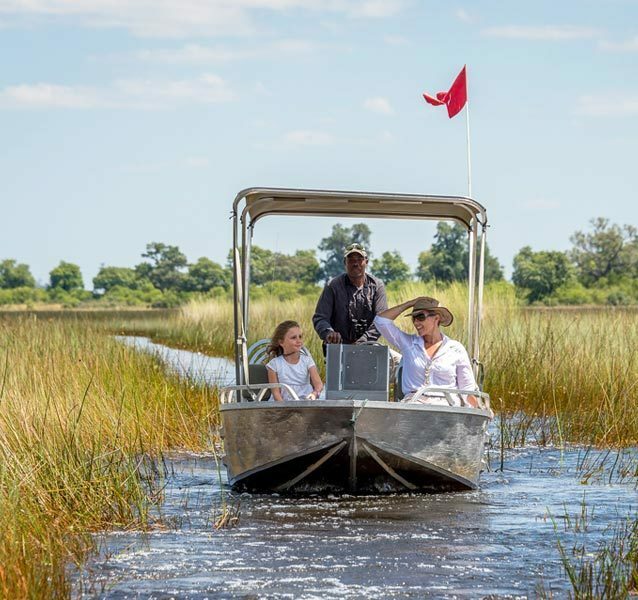 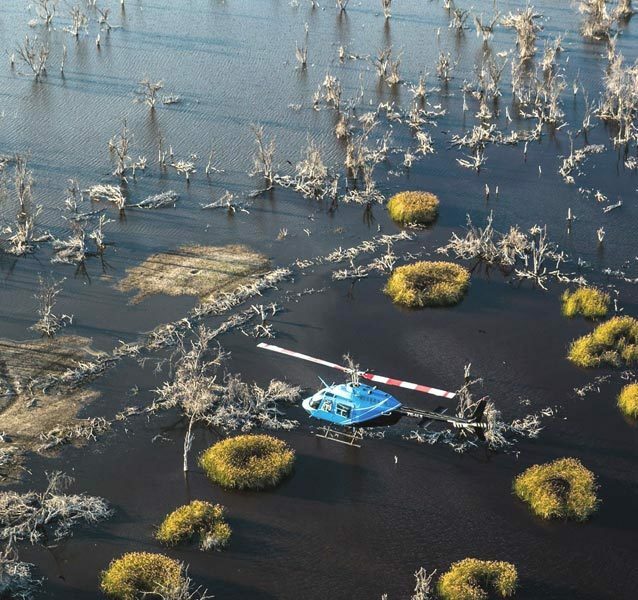 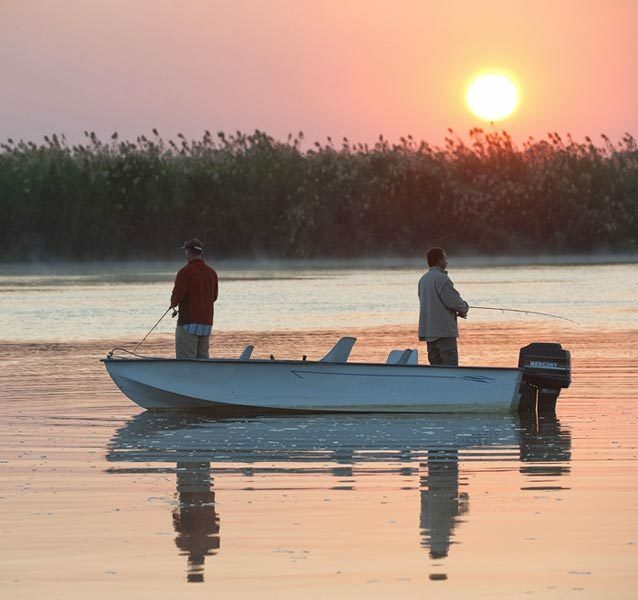 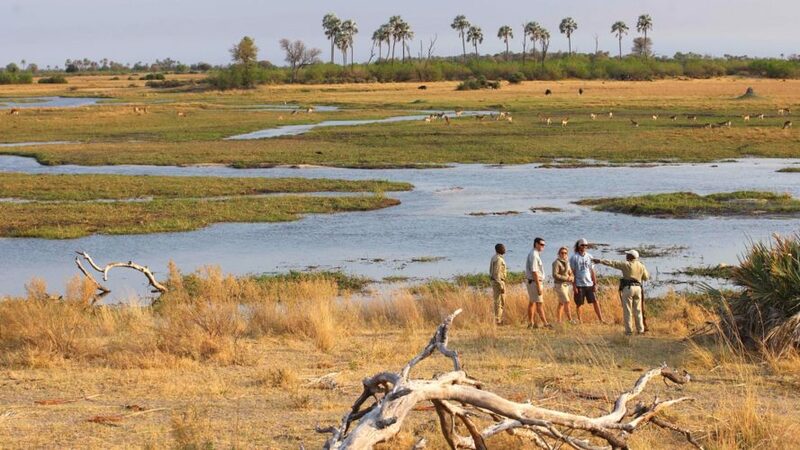 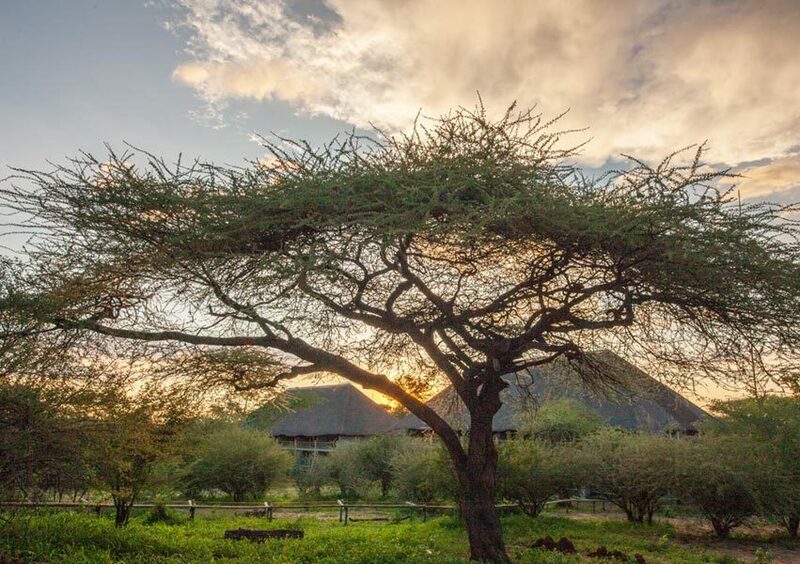 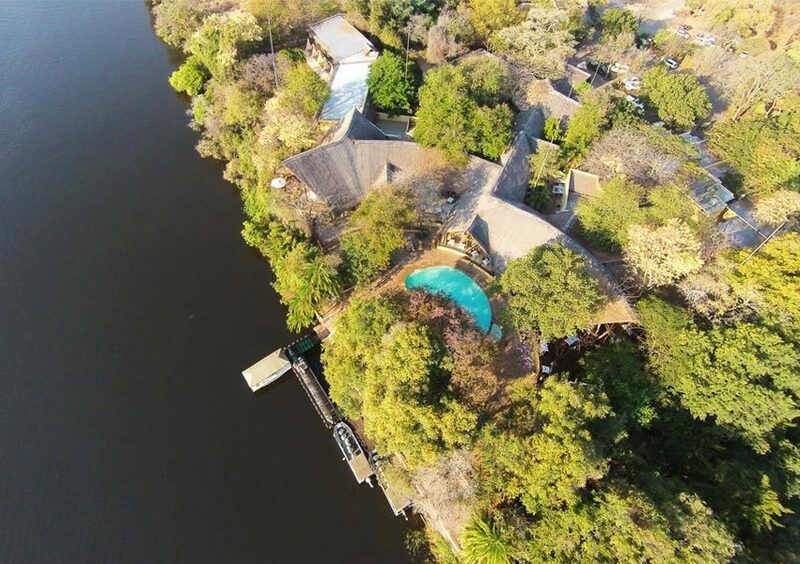 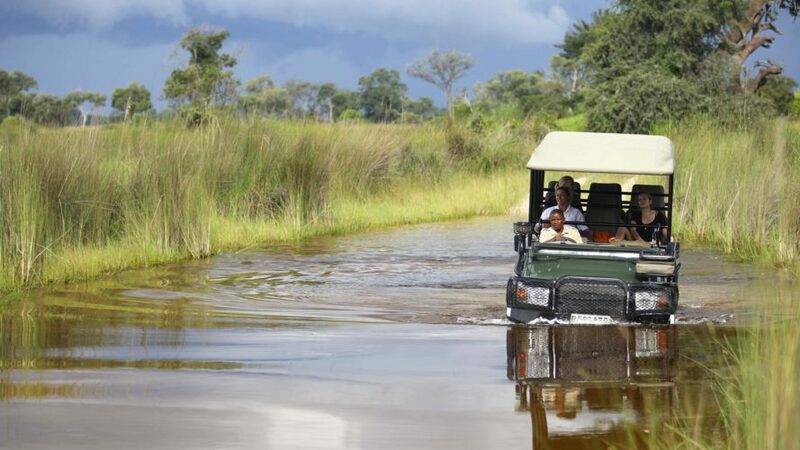 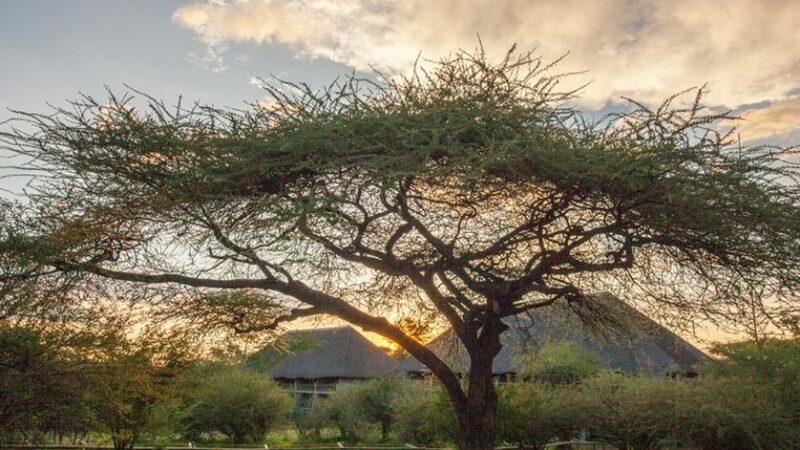 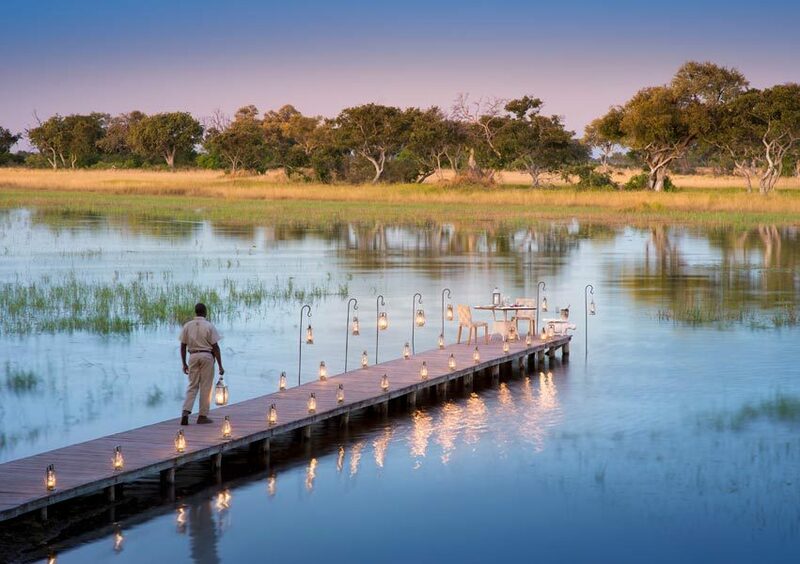 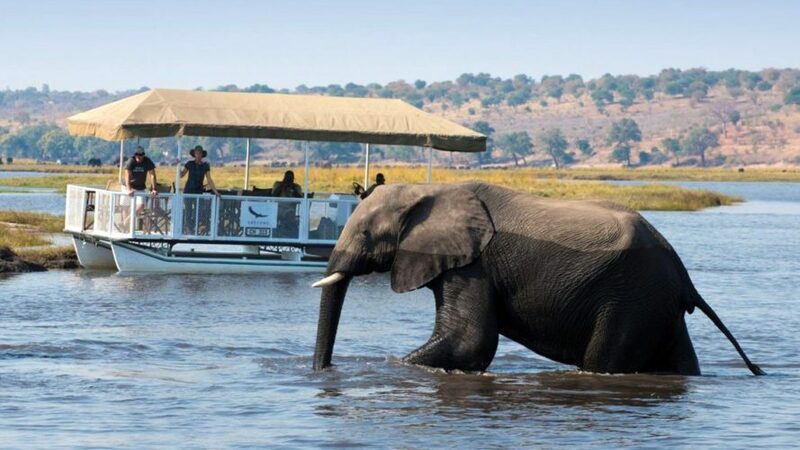 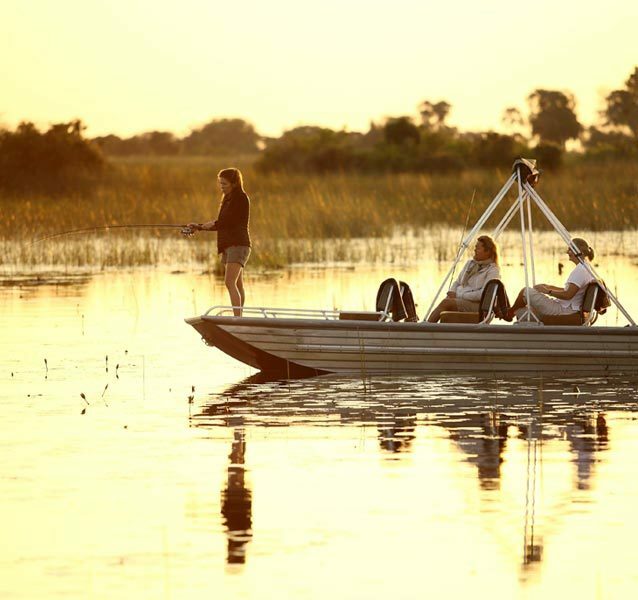 This Okavango Delta and Chobe National Park safari package is a perfect option that will tick the Okavango and Chobe regions off your bucket list. 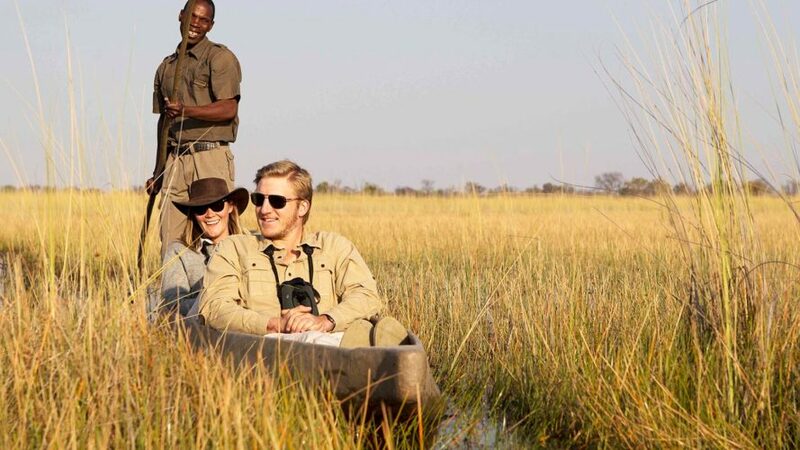 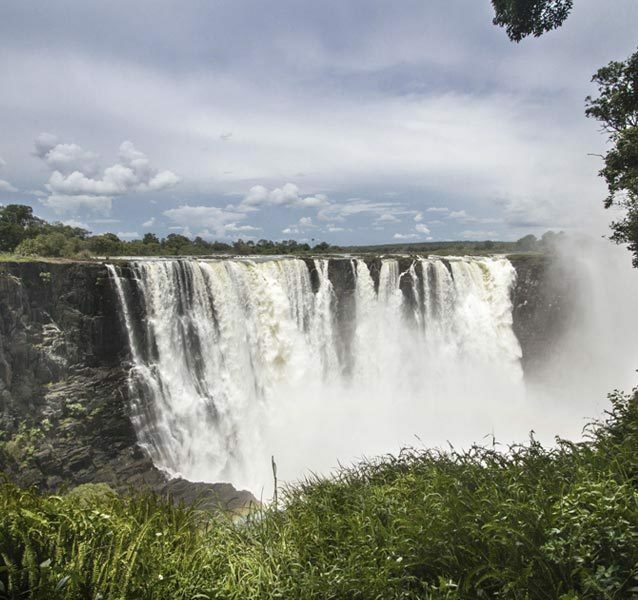 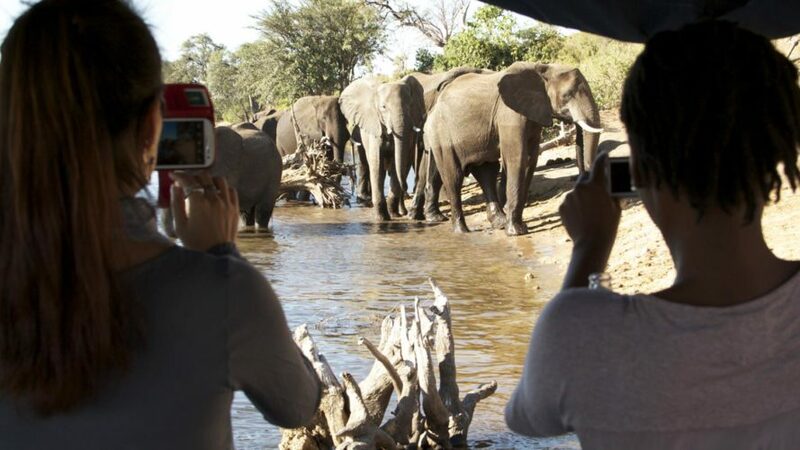 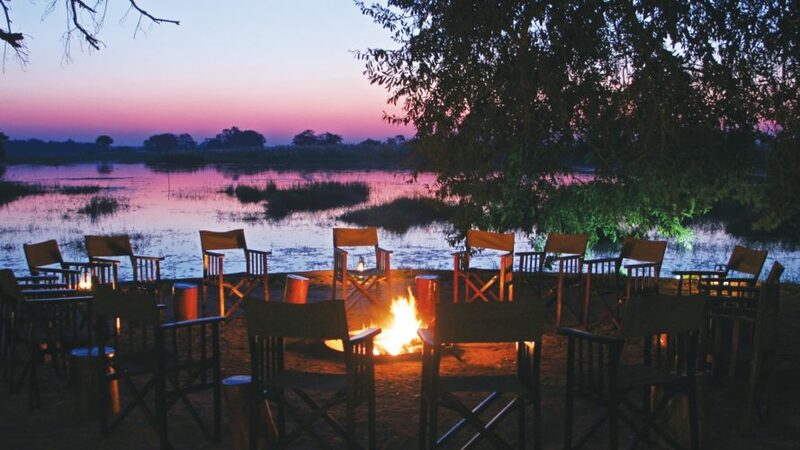 Arriving in Kasane and ending in Maun Airport, this safari package includes all intercamp flights, transfers, accommodation, activities, all meals and a whole lot of bang for your buck.